When is the Best Time to Get a Family Portrait? 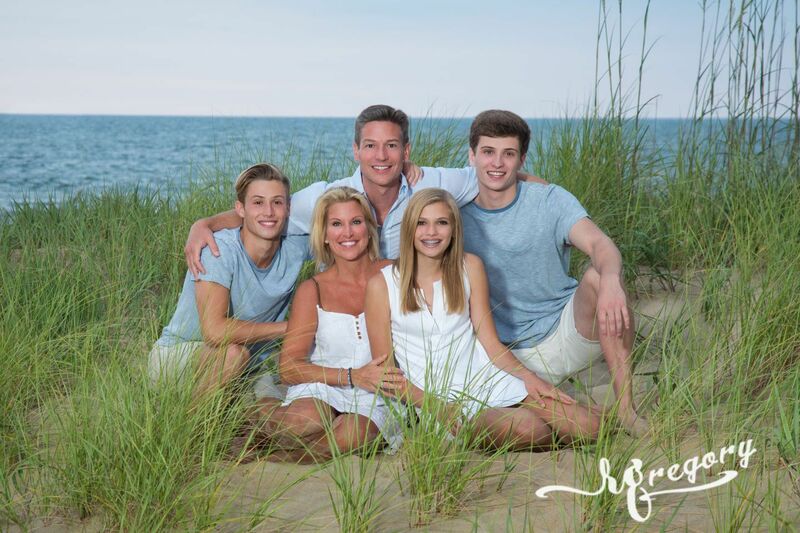 One of the things we hear most often from our family portrait clients when they receive their first professional photographs from Ritchie Gregory Photography is, “Wow, I wish we did this sooner.” The reasons vary – but the most common is simply because children grow up and families change. That’s why the best time to have a family portrait taken is now. There will never be a “perfect” time for a well-done family photograph. And every day you wait is one more day without an image that will last a lifetime. It’s easy to put off the sitting, but the reality is a professional photography session is fun and only takes a few hours. The session is often a bonding experience and a great photographer will bring out the best in everyone, capturing both the individual personalities and the positive emotional energy that is created when families are together, comfortable and happy. 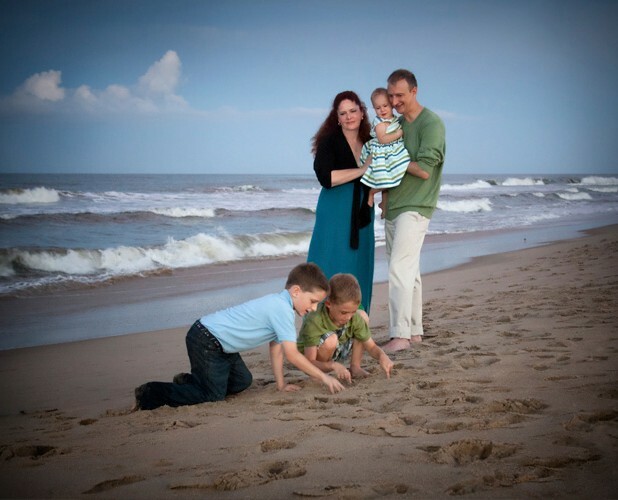 There is a significant difference between professional photographs and impromptu family pictures. From the quality of the images, the size of prints and framing options to the editing and retouching, a professional will create a masterpiece that is valued by the family long after the portrait session. The video below is emotional, but it really helps tell the story of how professional photographers help create moments that can you can never get back. Don’t wait for the best time to plan your family portrait – the best time is now.